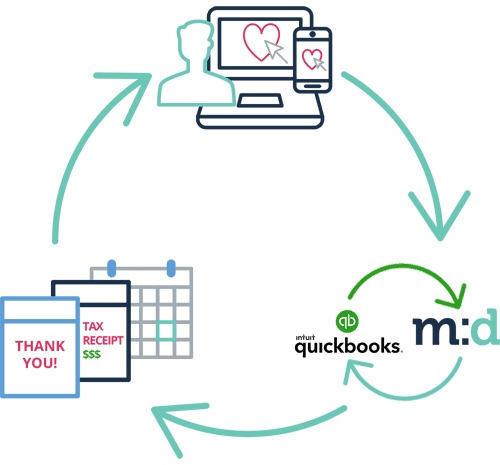 The Only Nonprofit CRM For QuickBooks. 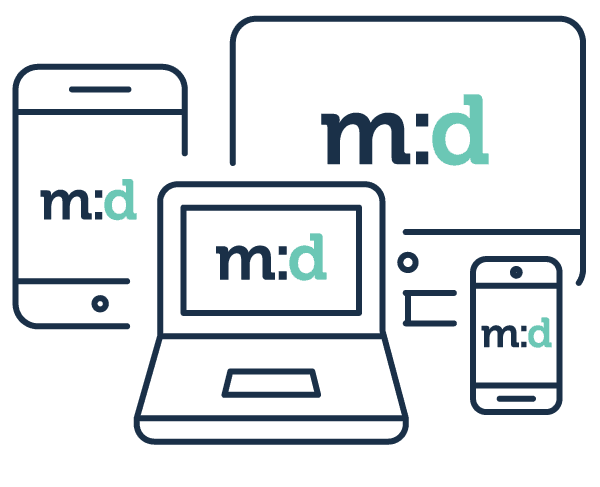 Accept online donations and keep your donor data all in one place. 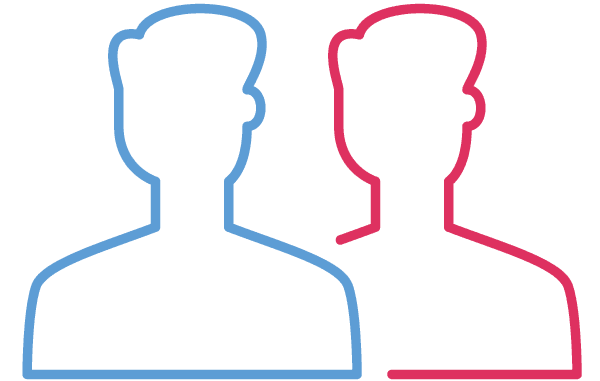 See what happens when you keep your donor follow-ups and donation history all in one place. You, your accountant and your donors will all be happier! … by having a simple-to-use donor database that syncs with QuickBooks in real time. No more double data entry! From setting follow-ups, to sending email thank you’s, to reviewing history, workflows are so much simpler with Method:Donor. Your constituents will love how easy it is to give, and you’ll love having more time to spend on the work that matters most. When you have each donor’s history at your fingertips, it’s easier to cultivate great relationships with each member, and get better results from your fundraising. Track emails, phone calls, event attendance, donation history, and much more. You’ll save so much time when your data is all in one place. We have the world’s best sync with QuickBooks, and the patent to prove it. Virtually everything syncs back and forth, including donors, donations, vendors, employees, invoices, purchase orders, bills, and much more. And of course, when you update a donation in Method, it automatically syncs to the “right” accounting place in QuickBooks as a sales receipt. No matter what device you use, Method:Donor is ready for you. From iPhone and Android to tablet and desktop, you’ll have every donor detail right at your fingertips, wherever your work takes you. 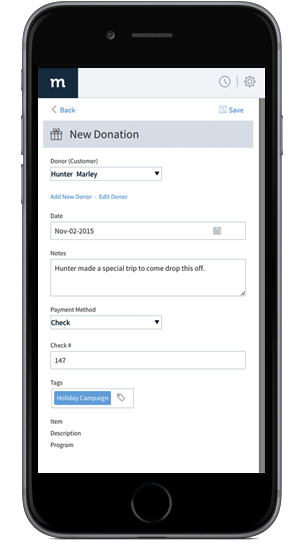 Manage donor and donation data in your nonprofit CRM using simple and beautiful screens. 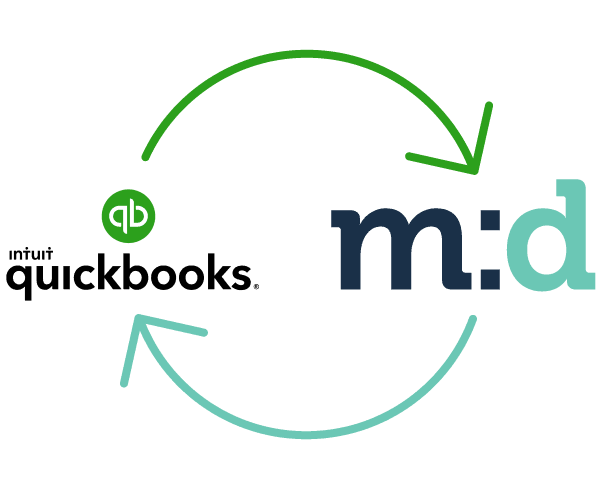 There’s no need for you or your team to go into QuickBooks — and your accountant will love you for it! When you update a donor record or transaction in Method, it automatically syncs into the “right” accounting place in QuickBooks. 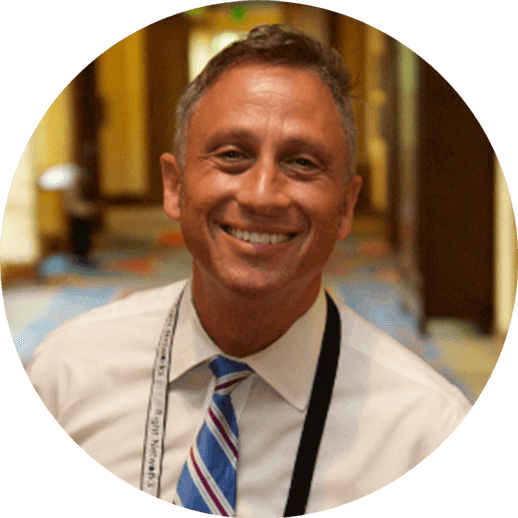 We know one size does not fit all, especially for nonprofits. That’s why Method:Donor is fully customizable and 100% code-free. 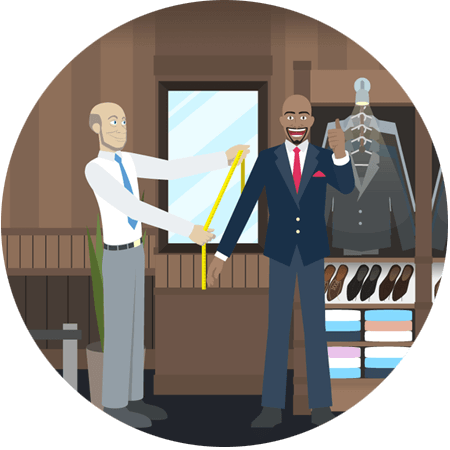 Tailor the look and feel of your CRM in minutes. You can even take it to the next level and create your own fields, tables, screens, buttons and more using drag-and-drop tools. You’ll have a system that’s just right for the way you get your work done. At just $25/user/month*, using Method:Donor means you’ll spend more of your budget on the people and cause that need it most.